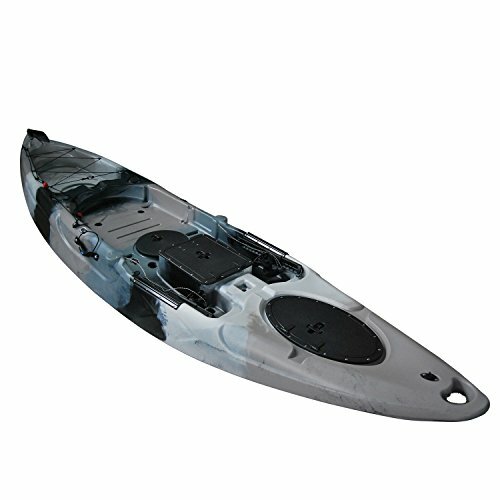 This sit on top fishing kayak from the Brooklyn Kayak Company is probably the best fishing kayak under 1000 dollars. 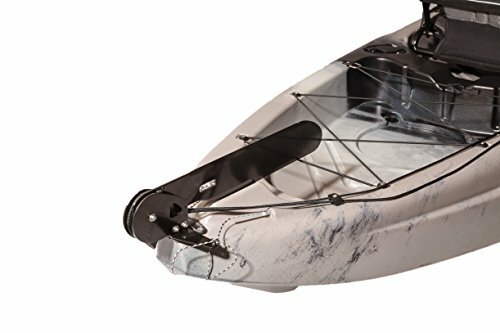 If it is not the best fishing kayak for the money, it is definitely in the top three! Brooklyn Kayaks and especially the 11 foot model, is known to be incredibly sturdy and almost impossible to tip over! It is suitable for standing or sitting, giving the versatility that anglers crave! 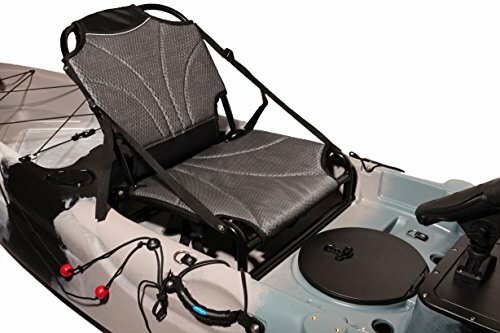 It comes with a two piece, lightweight aluminum paddle and the UH-RA220 also has paddle park, which allows for hands-free fishing or photography. It has a foot operated rudder system and a removable statism-style seat with two positions. It can be adjusted on the fly with a recessed track. If you would like to read other reviews from those who have bought the UK-RA220 click here.